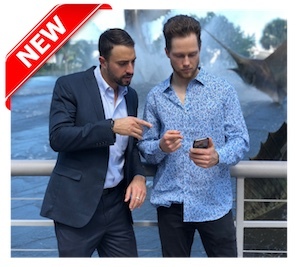 Learn Exactly How Our New App & Software Has Helped Over 71,897 Business Owners Get More Leads & Sales! 71,897 Entrepreneurs Have Used Our Lead Generation Software Already! 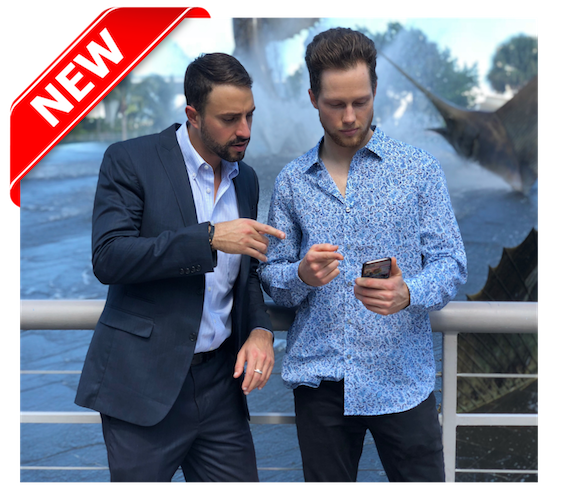 Enter Your Information Below To Get A High Level Overview Of How Our New App & Software Helps Entrepreneurs Get More Leads & Sales Online!